I am a freelance writer, panoramic photographer and keen traveller living in London. See some of my pictures on https://www.flickr.com/photos/12261870@N00/. 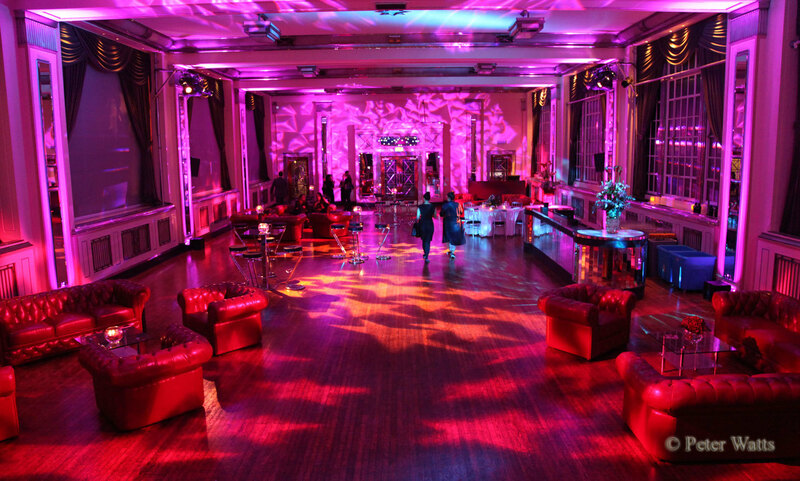 Housed within the Art Deco style Victoria House in central London, the Bloomsbury Ballroom is a well known as an events, wedding, conference and party venue. Celebrating everything that had happened since it was restyled and re-launched in late 2012, The Bloomsbury Ballroom held The Bloomsbury Ballroom Showcase Party on October 8th 2014 themed on 'Divine Decadence'. I have used some pictures I took from the event here, there are more on Flickr. The Bloomsbury Ballroom was used by Kylie Minogue when she launched her UK tour in 2013. It has also seen the likes of Florence & The Machine, James Blunt, Marina and the Diamonds and Amy Winehouse perform in house. And so the chance for me and a friend to explore this iconic venue and enjoy a party was one not to pass up. 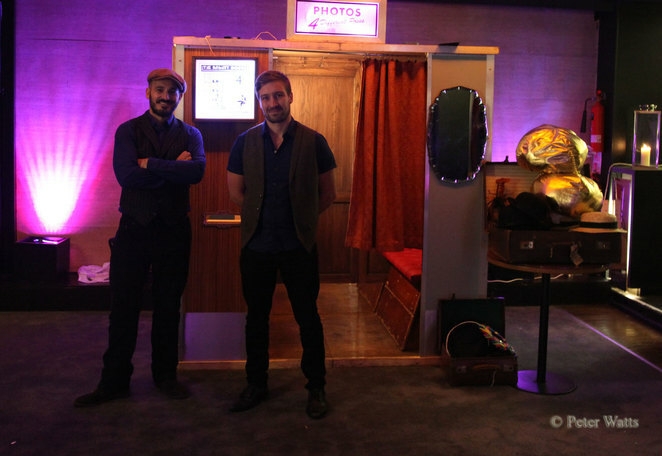 We enjoyed dancing with the pros, live music, strange encounters with The Mighty Booth, and fantastic food. Once inside we were welcomed The Crush Bar, greeted by servers offering a wide selection of wines, alcoholic drinks and soft drinks on trays that were constantly replenished throughout the night. The Crush Bar had been laid out with white seating providing a relaxing atmosphere. In one corner stood The Mighty Booth, a photo booth where people could don wigs and hats, crowd in and get some crazy, passport style pictures taken. It was a great place to let our hair down (or change it completely) and be silly. It has regular custom all night long, and we managed to get in there with someone we met at the party. From here, doorways lead to either The Long Bar or The Ballroom proper, most of the action was found. Expecting around 400 guests, the layout was mostly for standing with some stalls and sofas scattered around. As a standing reception, The Ballroom has capacity for 570, so at no point did it feel too crowded. Throughout the night there was a mixture of live music, provided by Lorena Dale and Sasha Patterson, interspersed with some period recordings. And, this being a ballroom, we were entertained by professional ballroom dancers Leo and Shawnna Cope from City Academy who also danced with guest who wanted. Feeling slightly nervous I braved a few cha-cha-cha steps with Shawanna, whilst my partner was put through her paces by Leo. As we sat and chatted, staff from Lotus Events continually worked the floor handing out bites to eat. I loved the monk fish, though there was plenty to choose from. The Art Deco interior lent itself to the event, with purple lighting and candle lit tables adding to the atmosphere. As the evening progressed a few took to the dance floor themselves. So with a combination of iconic venue, live entertainment, food, drink, and dancing - what was not to like? My friend and I had plenty of space to try out some modern jive moves to the music before leaving feeling very content and appreciative. 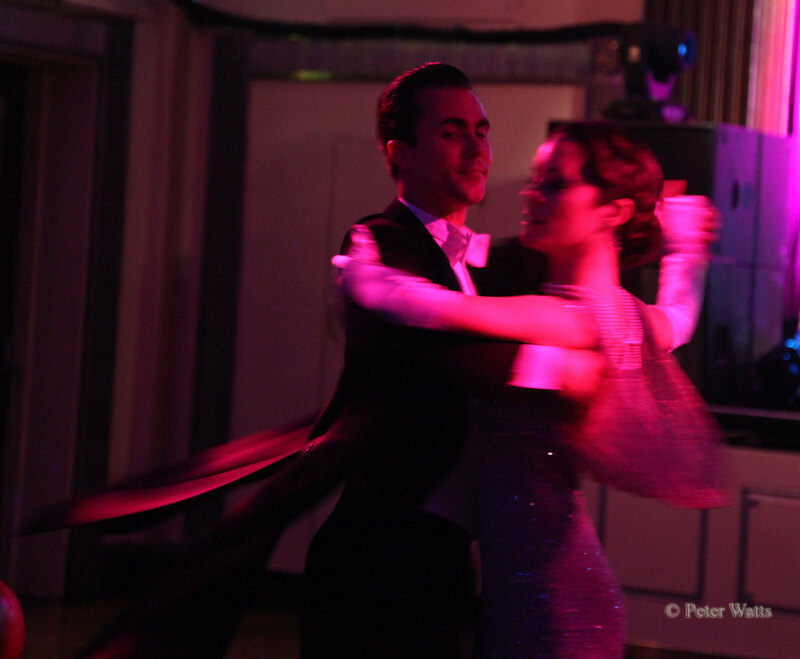 The Bloomsbury Ballroom team had done an excellent job, and the showcase party demonstrated clearly why this venue has become so popular. It is a truly versatile venue, suitable for major events, weddings, parties, concerts and conferences. With a capacity for up to 800 when used as a standing reception, it can be configured for anything you might wish, and they have a wide selection of caterers and event producers they work with to make the event unique. 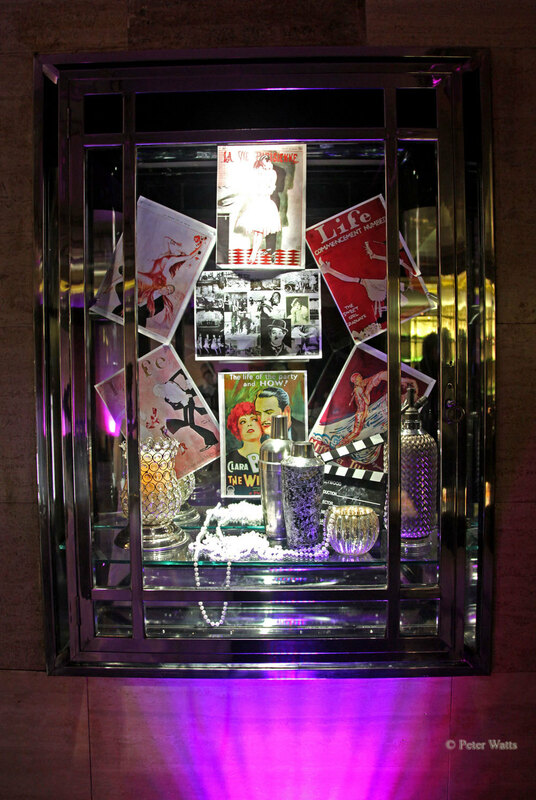 The venue is no stranger to big events, having been used by the likes of Hermes, The British Fashion Council, Barclays, the Wedding Industry Awards, The BFI and Nokia. It is also no stranger to being filmed, having featured in The King Speech, Cemetery Junction and Mr Selfridge. The venue has also been used by Hermes, The British Fashion Council, Barclays, the Wedding Industry Awards, The BFI and Nokia. All that remains to be said is "thank you" for the invitation and opportunity to come to the party, and, if and when you hold another one, we'd love to come back! Getting to The Bloomsbury BallroomThe venue (see this map) is about 5 minutes walk from Holborn Tube Station, and the entrance is on Bloomsbury Square.